Lake District Rock contains over 1,500 climbs on 85 crags and features clear maps, crisp photodiagram coverage for every crag and sensational images. The banners and sidebar reflect the familiar FRCC colours making it easy to find each section. Dow, Coppermines & Slate, Duddon & Eskdale and Borrowdale - receive the 'modern' treatment and Bramcrag Quarry has a complete makeover with all of the recent developments featured. 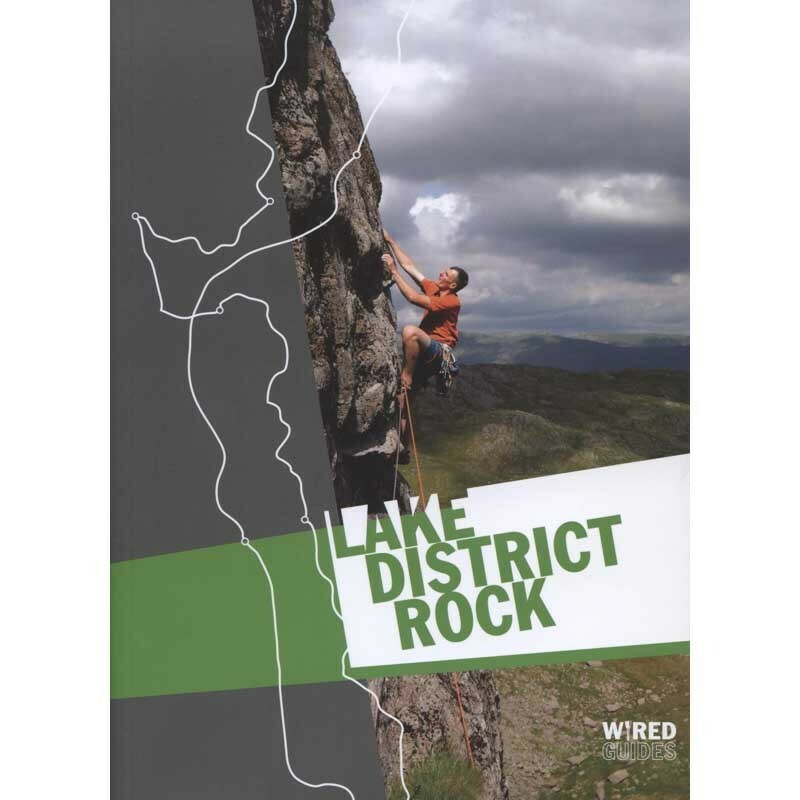 This is the new version of Lake District Rock, covering the best that Lakeland has to offer the climber. This publication replaces the best-selling 2003 guide as the guide of choice for visiting climbers. Jointly published with WIRED guides - a collaboration of not-for-profit publishers including the FRCC, BMC, SMC, CC and YMC - this guide from the Fell & Rock Climbing Club guidebook team is the first of an exciting new series that will cover the whole of Britain. This is an inspirational selected guidebook, from the authority on Lakeland rock climbing. The Fell & Rock Climbing Club is the premier rock climbing and mountaineering club in the English Lake District. The Club was founded in 1906-07 and the first informal meeting was held at the Sun Inn, Coniston on the 11th November 1906. The Club has been publishing a definitive series of climbing guidebooks to the Lakes since 1922.